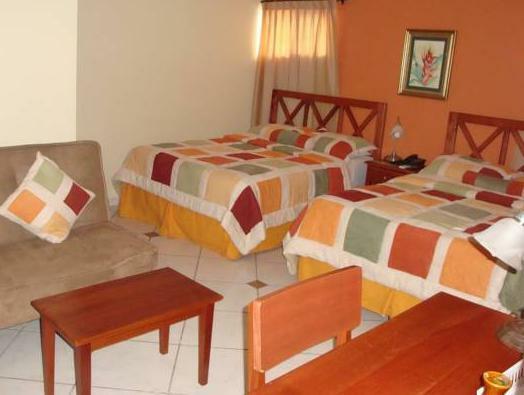 ﻿ Best Price on The Green Frog Inn B&B in San Pedro Sula + Reviews! 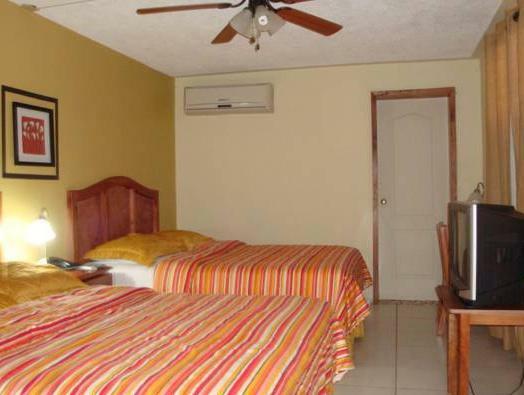 This family Bed & Breakfast is located near San Pedro de Sula city center and features included breakfast and free WiFi. The Green Frog Inn B&B has a beautiful outdoor swimming pool. 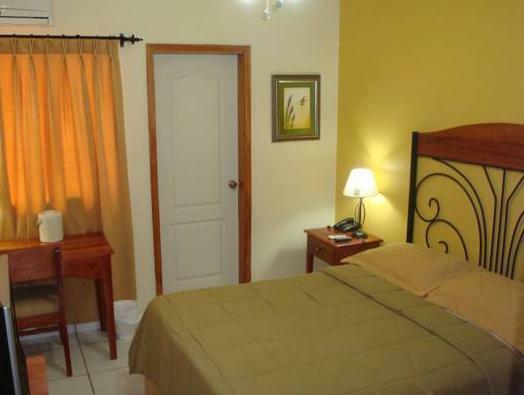 With modern décor, each room comes with a cable TV, air conditioning and a safety-deposit box. They also feature a wardrobe, and the property offers laundry services. Guests will find a range of dining options within 0.6 mi of The Green Frog Inn B&B, including a restaurant serving French cuisine within 2625 feet. The City Mall is within a 5-minute walk of the property, and the attractions of San Pedro de Sula city center can be reached in a 5-minute drive. The city’s Ramon Villeda Morales International International Airport is 11 mi from this property.